Nintendo held its financial results briefing for the second quarter of the current fiscal year last week. As always, there was a Q&A session with inventors after the briefing. Nintendo has now provided an official transcript and English translation of the Q&A session, which you can find here. 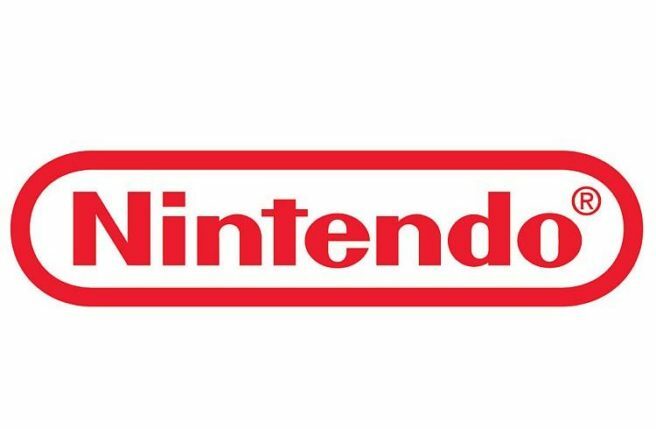 As is most often the case, don’t expect any breaking news from this, but there are a couple of interesting tidbits and insights into Nintendo’s business philosophy.